As your organization grows, it becomes harder and harder to keep track of who has access to your data. At 3S Global Business Solutions, we understand. That’s why we bring you access management solutions that will help you secure your data. 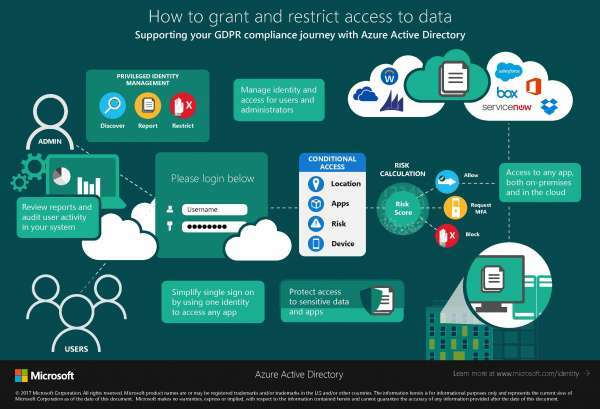 With Azure Active Directory, you can review reports and audit user activity in your system, manage identity and access for users and administrators, and simplify single sign-on by using one identity to access any app. That means your sensitive data is protected.